Meet our school counseling team and learn about our school counseling services. Access frequently visited student learning links. 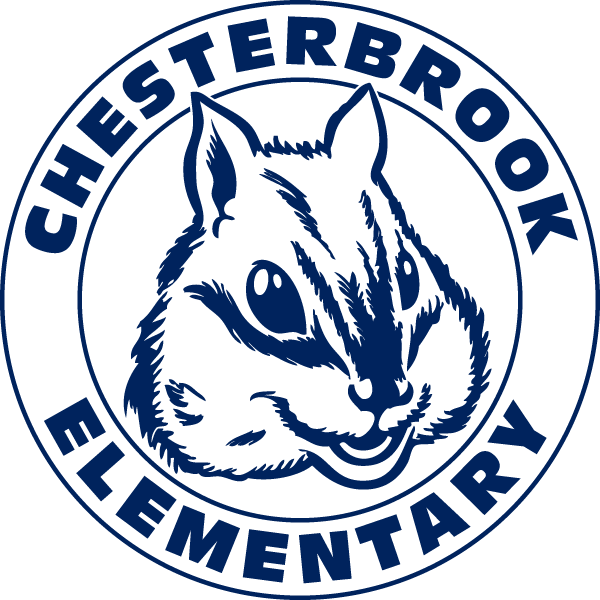 General kindergarten registration as well as student registration for students new to Chesterbrook Elementary AND FCPS.